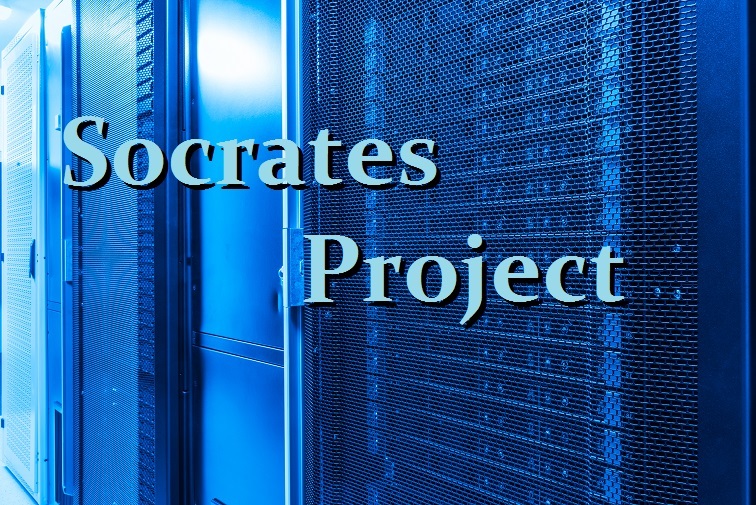 We have begun to release Socrates on the Investor level in tranches due to the volume of people going into the site. Keep in mind that this level is for the general public, not for day traders. The Trader level, which contains the arrays and reversals, will be available at the beginning of 2016. Those who attended the 2015 World Economic Conferences will receive a 10-day preview that will start at the end of the month. The Investor level will provide the Global Market Watch for long-term investors. The computer will write reports on world markets and the S&P 500. Keep in mind that Socrates writes these reports that are fully computer generated. There are not enough analysts in the world to produce this much research on a daily basis. We will post the link to sign up for your trial version shortly. The annual cost will be $150 per region. Once the Trader level becomes available, users will have the ability to upgrade their accounts.